Happy New Year from everyone here at Mobility Digest! Even though articles have been published a lot less these days we are still here talking about mobility and technology. Hopefully we can drive more interesting content to the website for discussion. If you would like to share your thoughts on mobility or anything interesting in technology please let us know in a comment or email. If you would like to write for Mobility Digest please let us know. Thank you again for following and supporting us all these years. 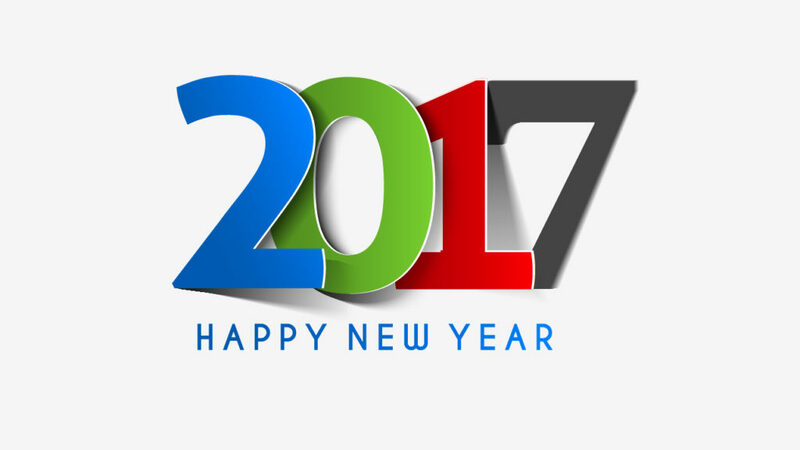 We all look forward to a great 2017! Happy New Year from everyone here at Mobility Digest!